As the saying goes "It's not how many toys you have, it's how much you play with the ones you have that help children grow & learn." 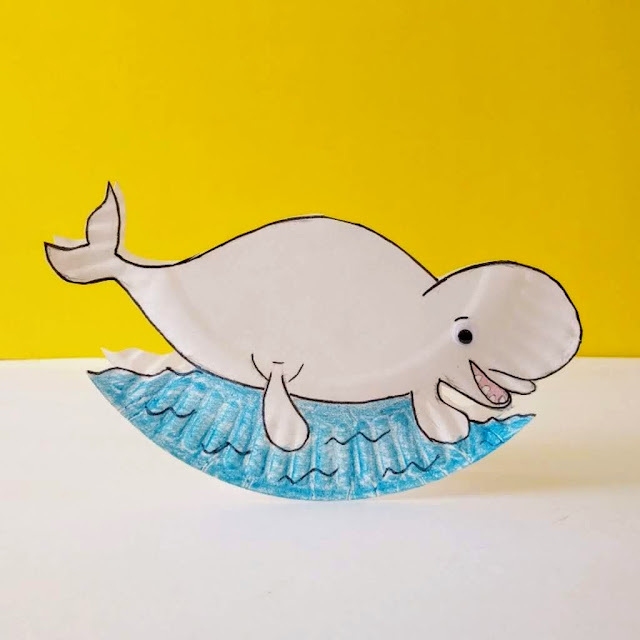 In that spirit, we decided to create a toy-craft rocking elephant from a single paper-plate, creating a rocking motion toy for our tot to play with. Talk about achieving two objectives with a single effort - teach them to be creative and get them a toy for playing with later. So, next time you are wondering about a new toy for your tot, think to make vs buy. 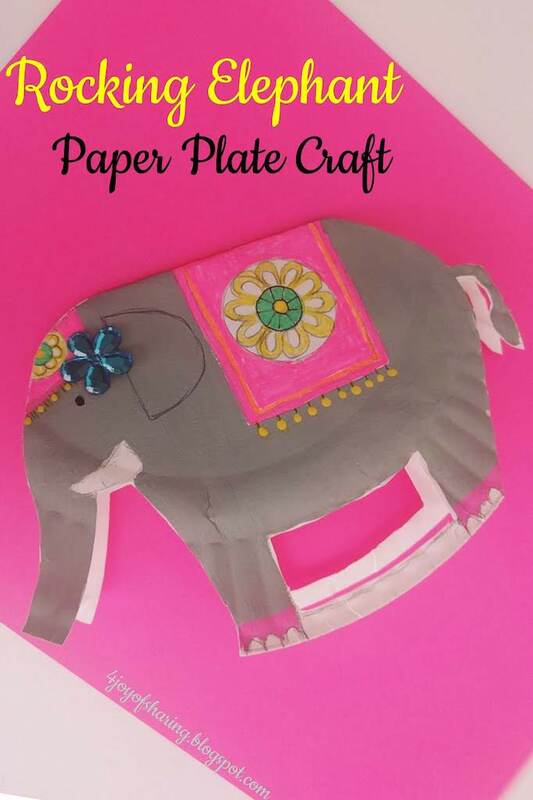 This is an easy elephant craft for preschool and kindergarten kids. Also perfect for an animal theme unit or a zoo theme unit at school. 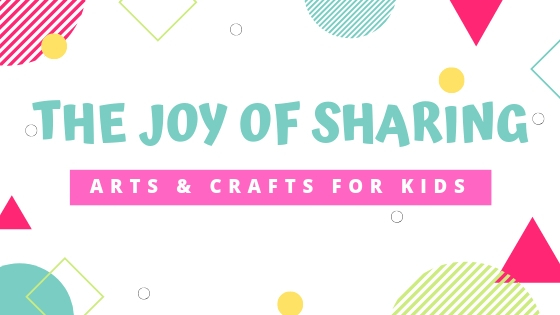 You can also surprise your little elephant fan by gifting them this diy toy. I'm sure kids will love this cute elephant gift. 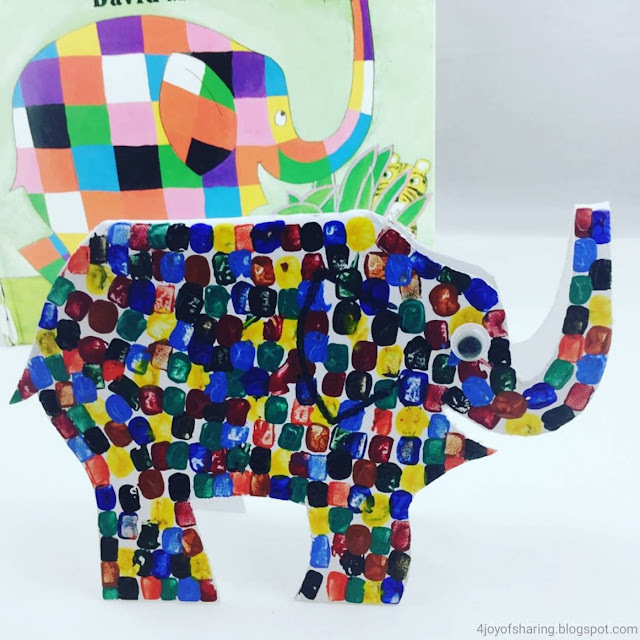 HOW TO MAKE ROCKING ELEPHANT? 1. 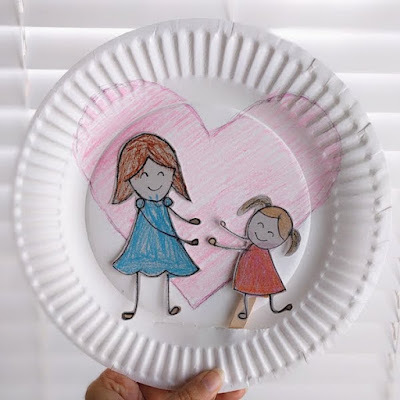 Fold a paper plate into the half. 2. Trace the elephant's outline on one side. 3. Color the elephant. We decorated our elephant to give that festive Indian look. 4. Cut out the elephant leaving the top part intact. 5. 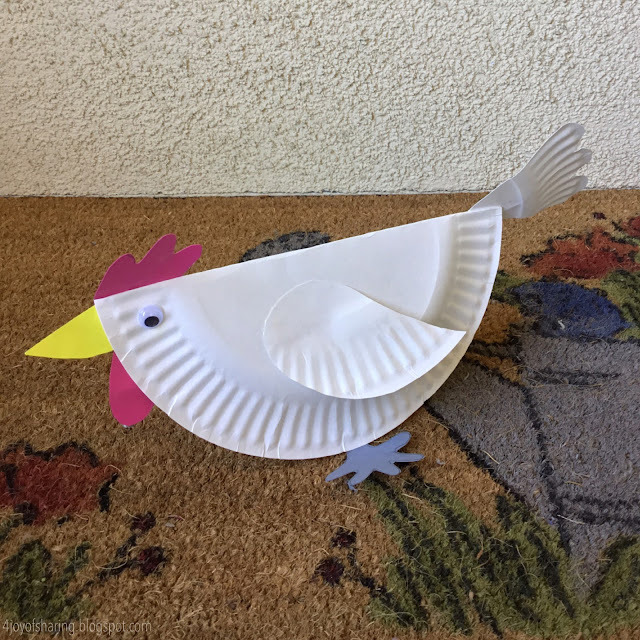 Carefully cut out the paper plate section between the legs leaving approx 0.5" of the paper plate connecting the legs to make the runner. 6. 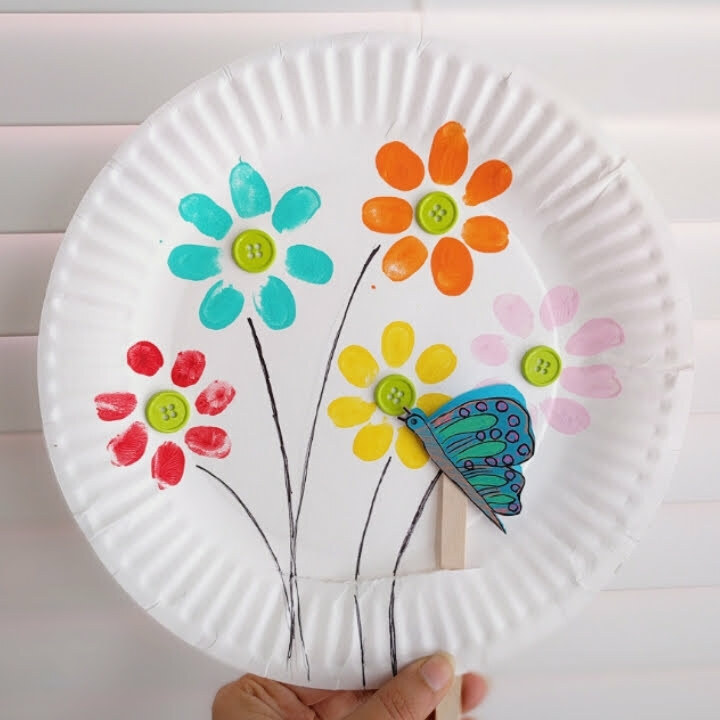 Glue a flower gem to give that cute final touch to your rocking elephant.